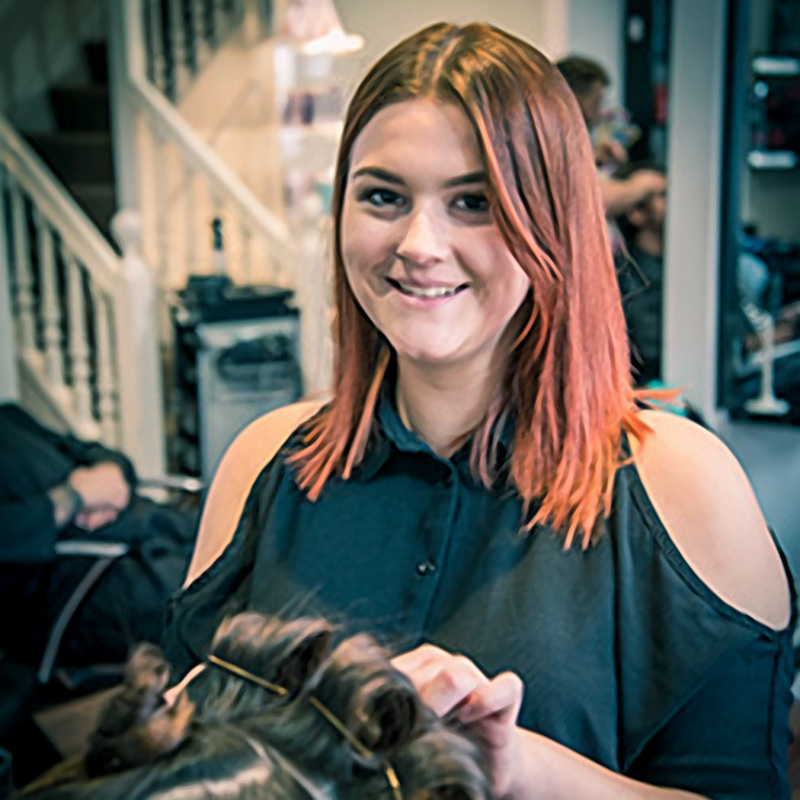 Layla Relf started with us as an apprentice last year and she’s been flying through her training. 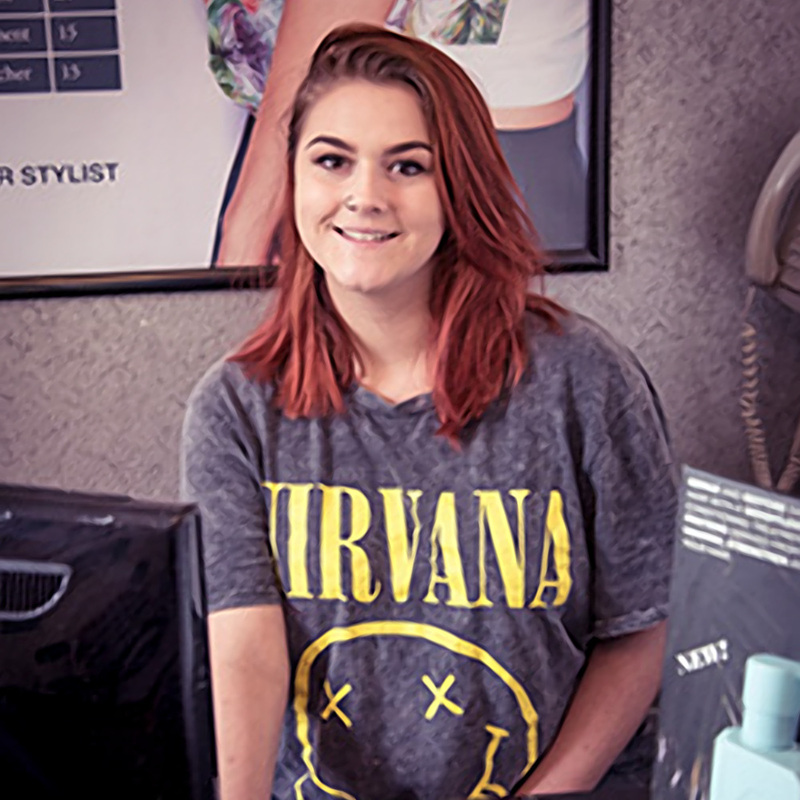 She’s now a junior stylist and working at building up her clients. She’s getting loads of great feedback from her clients and her technical skills are developing all the time. I asked her to do a write up on her journey to becoming a stylist…. I moved to Warrington in March 2016 from Kent for a fresh start. Shortly after moving up here I was taken on at Jakata Salon as a Saturday girl helping out the staff and making sure the salon runs smoothly. I loved the atmosphere and how friendly everyone was, so I decided I wanted to take it further and applied for the apprenticeship. When i started my apprenticeship and was working full time, Jakata got me straight into training and I was given some really good advice. I had one on one sessions with Natalie and she showed me different techniques and good customer service skills, and taught me in a way that I would fully understand and learn quickly. After Christmas I started doing models on a Tuesday and a Wednesday and building up my client base which was very exciting for me as I felt like "a real hairdresser". As I got more people in and started learning more and building confidence, I then didn't need a stylist to stand with me and did my clients on my own. I am now doing clients full time and my clientele is building quickly, I'm really starting learn how to manage my column. It's now nearly two years down the line and I'm close to being a qualified hairdresser. WOOHOOO!! Layla is looking at quickly building her client base and is looking to take on new clients. The quality of her work is exceptional for the prices she charges. Take advantage of her low prices while you can - she will be being promoted very soon!